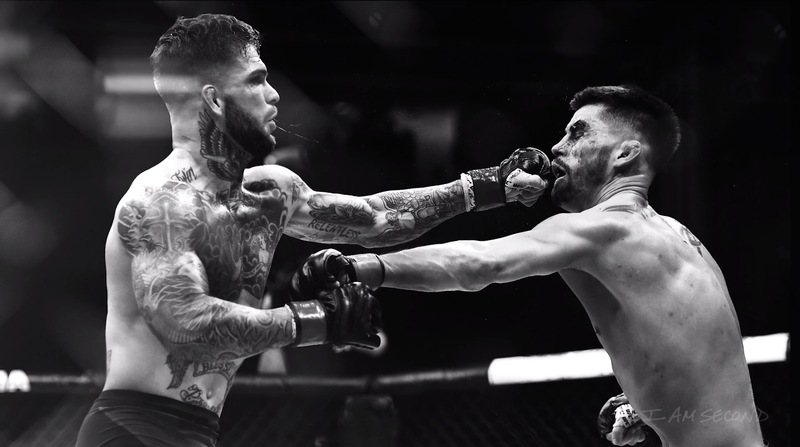 Mixed Martial Arts is a sport of strength, discipline and hunger. Like any sport, it has its own culture. It evokes the language of war, rewards its players with a belt of gold, and expects them to live by a warrior's code that says death is preferable to surrender. For fighters, that kind of uncompromising commitment to the win infiltrates their thoughts and actions and the way they see the world. It makes it hard to leave the fight in the ring. 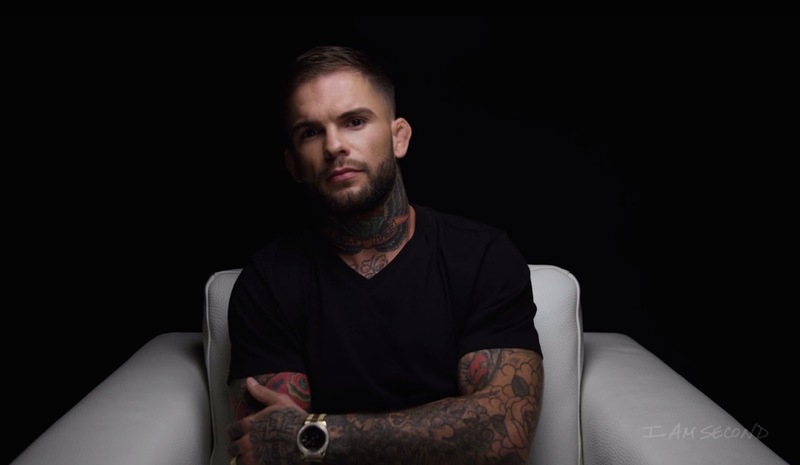 This week we sat down with MMA Fighter Cody Garbrandt who was already learning the rules of the fight from his grandfather, his father, his uncle and his older brother long before he ever set foot in the Octagon. "Surrender is a foreign word to many fighters," he says. "It was a foreign word to me in my life." Surrender is a complex and challenging concept. At first glance, it seems contrary to so many things we are taught to value and admire: perseverance, determination, strength, tenacity. But, there's a release in surrender as well, in laying down things it doesn't serve us to carry. In our darkest, most painful moments, there is peace in acknowledging that our own power is not all that protects and sustains us. There's hope in discovering we are not alone. It's this kind of surrender that Cody talked about with us even though it was a hard story to tell, one he hadn't told before. "I felt like my road was running to an end. For a while, I wasn't who I was. I was in a dark place – a very, very dark place...My brother came in the door and he saved my life...He sat there and cried with me and said that everything was going to be alright." It was contrary to everything in Cody's blood, in his training, in his mindset to allow himself to be carried, to be held, but what he found in that paradox of surrender was love. And, that love transformed his life, and made possible all the things that he has achieved. It helped build a closer relationship with his brother and opened the door to goodness and grace. "Through going to the church...and growing my relationship with the Lord, speaking to him daily, I really understood that God sometimes carries you in this life. He's definitely carried me in mine...I'm always thankful that I'm able to surrender to [the Lord] and I'm not fighting any more." Surrender is not always weakness. For Cody, surrender was an act of courage. We're grateful for his story. We admire his openness and honesty in telling it, in not holding anything back, because we know that sometimes there can be more bravery in surrender, in vulnerability, than could ever be shown in the ring. Watch Cody's film with I Am Second here.